Queens-HipHop.com: (Mixtape Details) DJ 2Mello, The Labor Department, Miami Kaos - The Remix Killa! 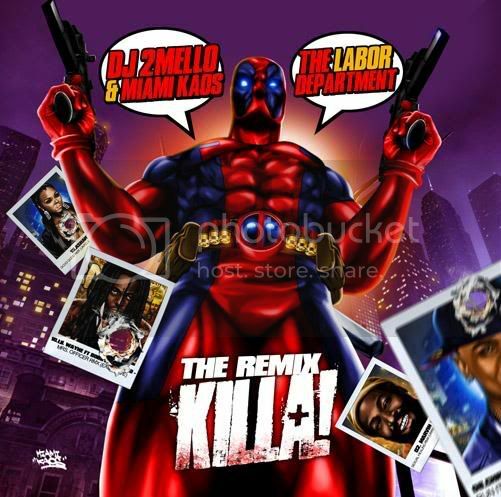 (Mixtape Details) DJ 2Mello, The Labor Department, Miami Kaos - The Remix Killa! BE AFRAID BE VERY AFRAID!!!!! Labels: Crown City, DJ 2Mello, Frank Diggs, LXG, Miami Kaos, Mixtape Details, Rod Da Blizz, The Labor Dept.